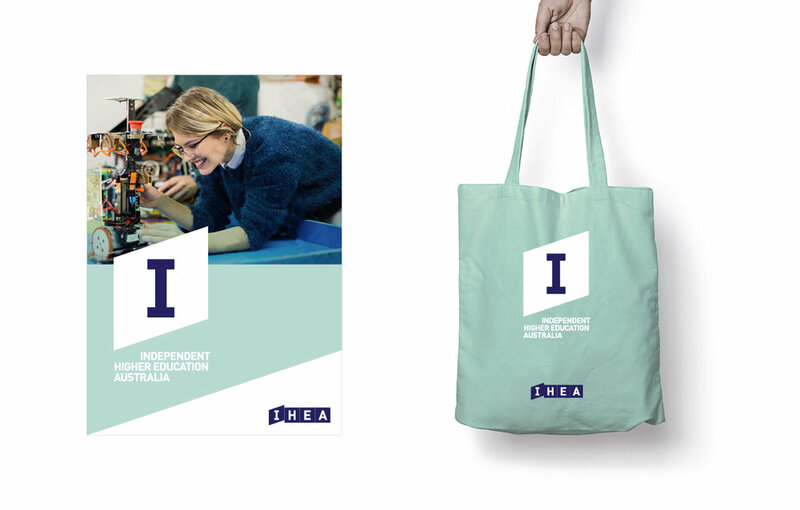 Run Creative was recently appointed to implement the re-branding of IHEA – Independent High Education Australia. Previously known as COPHE, IHEA is the peak body representing Independent Higher Education providers in Australia. Working closely with the CEO Simon Finn, Run Creative implemented the Strategic Proposal for the Board, and then produced all creatives for the corporate identity, marketing collateral, marketing video – Storyboard concept through to art direction, as well as motion graphics and website design.